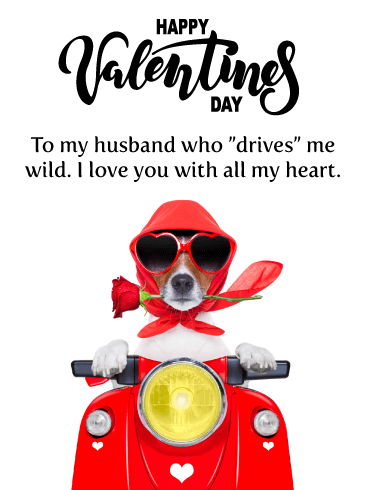 Happy Valentine’s Day To my husband who ”drives” me wild. I love you with all my heart. 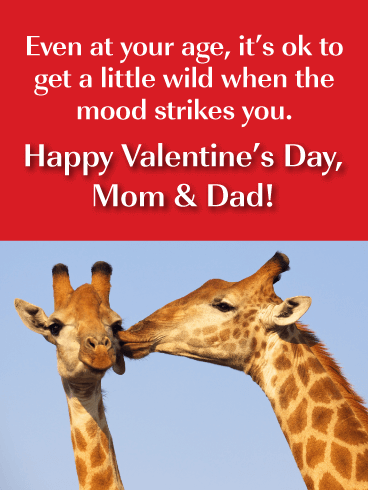 Two giraffes share a kiss in this playful Valentine’s Day card for your parents! It’s a sweet way to wish them a romantic celebration while also letting them know that no matter how old they get, it’s ok to get a little wild when the mood strikes. And that’s sure to make them both smile, while taking their February 14th to new heights of fun. 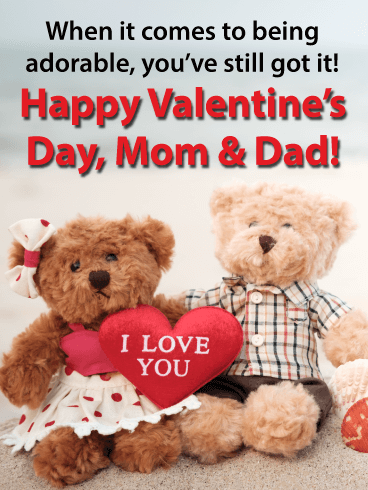 The cute and cuddly teddy bears on this Valentine’s Day card have nothing on your mom and dad! They’re still totally adorable, even if they’ve been together forever. Both sweet and playful, it’s the kind of greeting that will make your parents fall in love all over again, while also letting them share a few laughs, side by side. No one can resist chocolates, especially when they are shaped like a heart for the one you love. 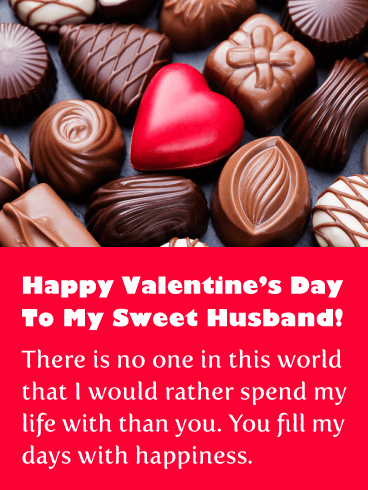 Your husband is going to really enjoy this Valentine’s Day card that features delicious chocolates that look absolutely perfect! 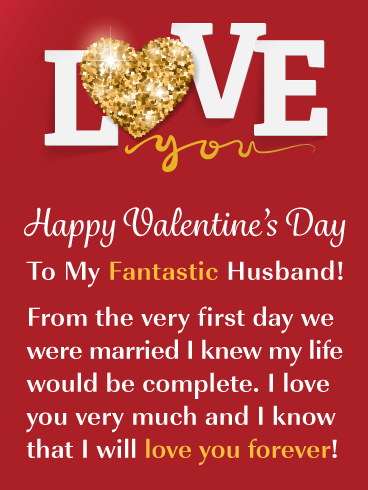 With this greeting card, you will be able to tell your husband that there is no one you would rather spend your life with than him. 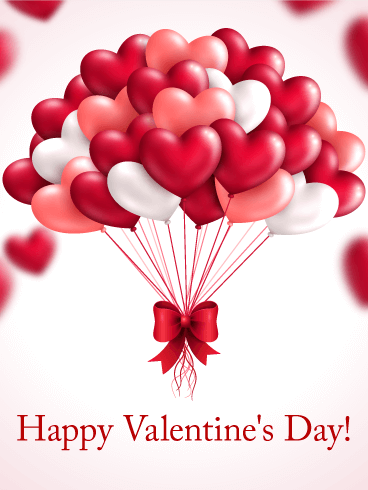 Be sure to send it over to your husband soon before the chocolates are all gone! 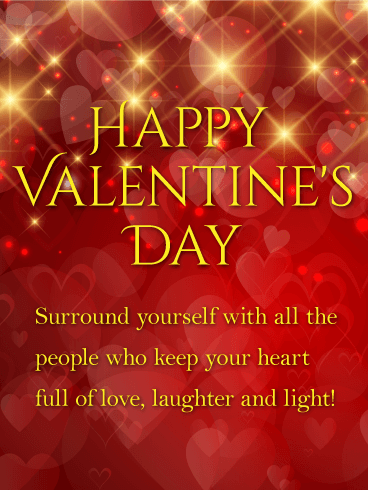 Sparkles, hearts, flowers, and love are what make this Valentine’s Day card so special. The image looks outstanding and will capture your husband’s attention the moment he sees it. He will read that you adore him and that you are hoping for lots of hugs and kisses today! 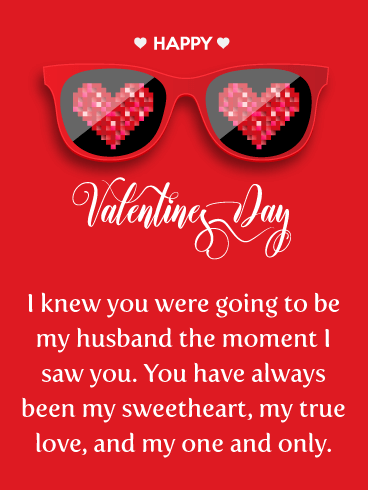 Valentine’s Day is one holiday you won’t want to miss as husband and wife, so get this lovely greeting card over to him without delay so he knows you are thinking of him on this special day. 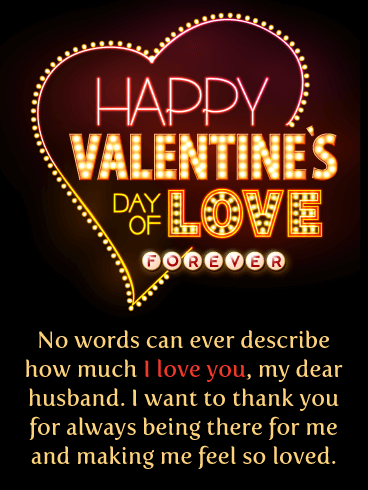 If you want to get the point across that you love your husband, then send him this glowing neon sign of love! 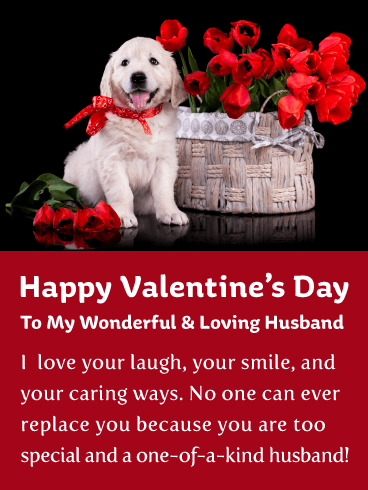 He will certainly appreciate that you took the time to send him such a spectacular Valentine’s Day card. 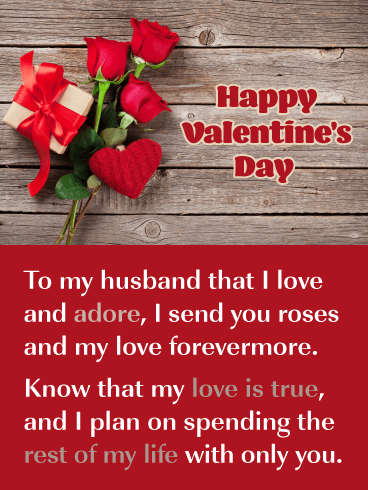 It will allow you to make this special day of love one to remember as he reads that no words can describe how much you love him. 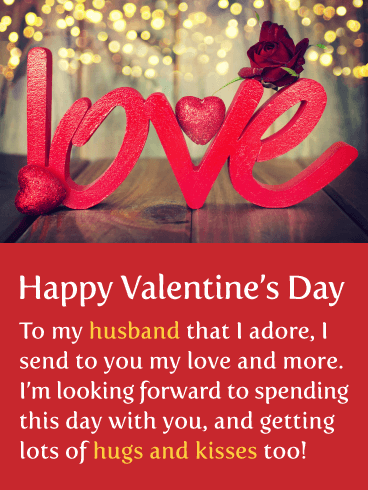 Send a little love over to your husband today! 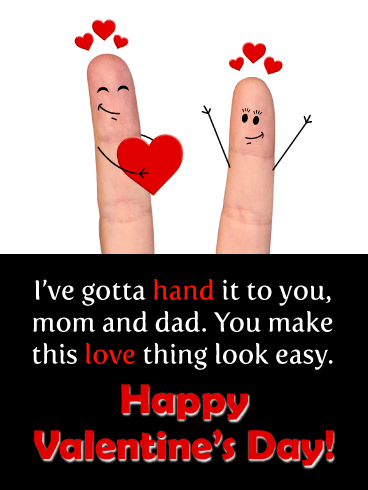 In this funny Valentine’s Day card for your mom and dad, all signs point to romance! Sure to put a smile on their faces, it’s the kind of greeting to send when you want to let them know they make being in love look easy. The finger people add a charming touch to your words, which strike the perfect balance between sentimental and so much fun!